All activities will take place at the Gaylord Opryland Hotel and Convention Center unless otherwise noted. 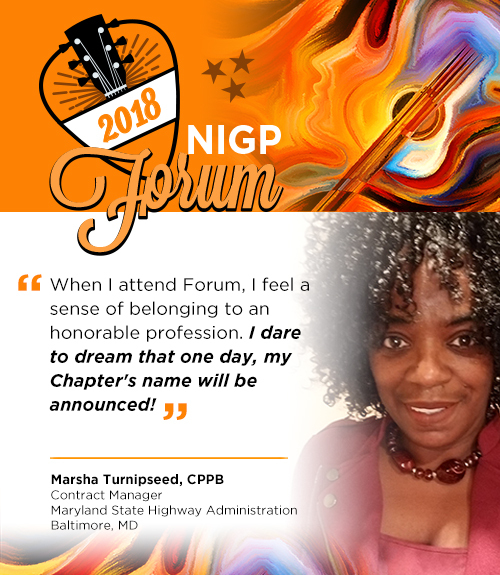 The NIGP Forum social event will be held at the Country Music Hall of Fame and Museum in downtown Nashville. This event is open to full conference attendees and current ticket holders only. As of July 30, this is event is sold out and at capacity. We apologize we are unable to sell additional tickets to this event at this time.